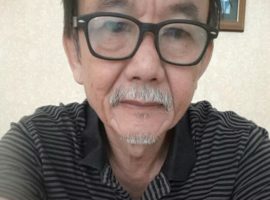 711 days later, what’s going on with the kidnapping of Raymond Koh? 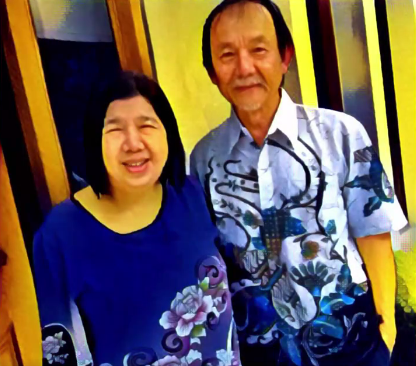 Malaysia (MNN) – In February 2017, there was a dramatic story coming out of Malaysia: a military-precision kidnapping of Pastor Raymond Koh. 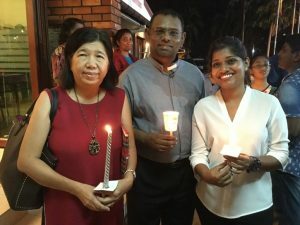 To that point, the Human Rights Commission of Malaysia (SUHAKAM) last month concluded its inquiry into the case, and according to World Watch Monitor, Pastor Koh’s wife says there’s relief it’s over and that she expects ‘resolution soon’. Pray that the truth will come forth and that and justice will be served. 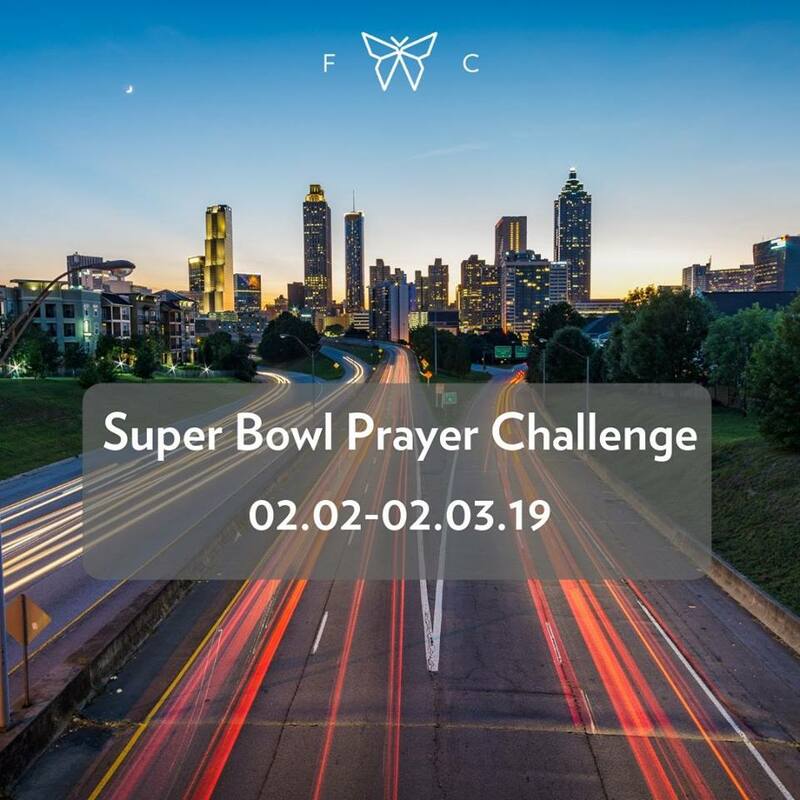 Pray for Pastor Raymond's wife, Susanna, and their family during this difficult time while they continue to wait with hopeful anticipation for his return.